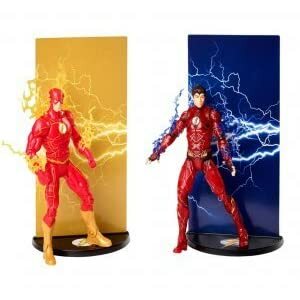 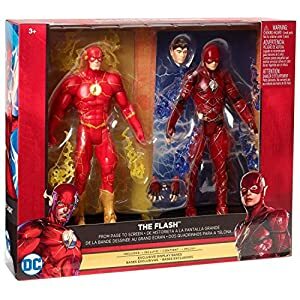 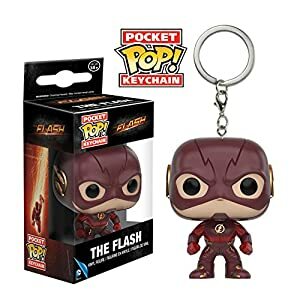 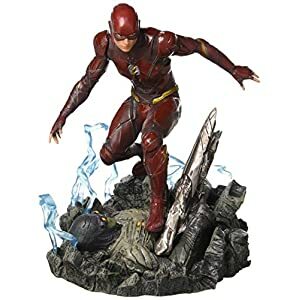 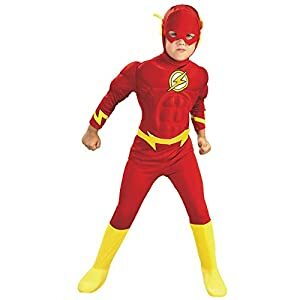 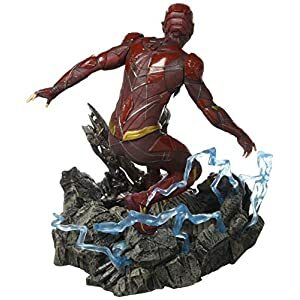 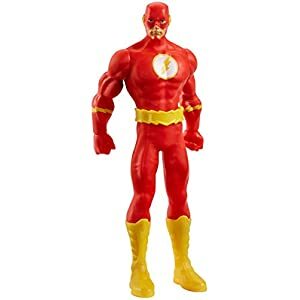 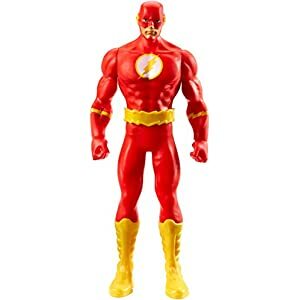 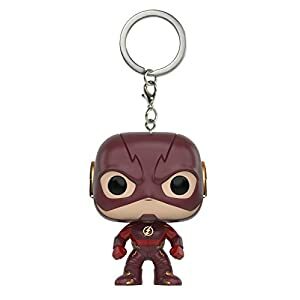 From his hit CW tv series, it is the fastest Man alive in a brand new action figure In line with his look within the flash season three! 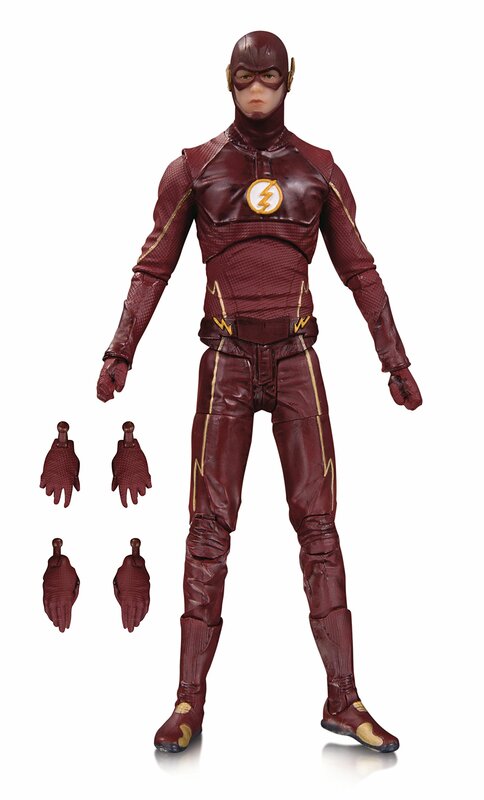 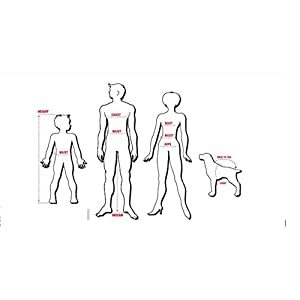 this action figure Comprises two pairs of additional hands. 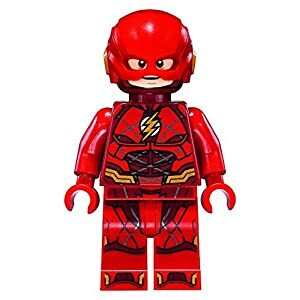 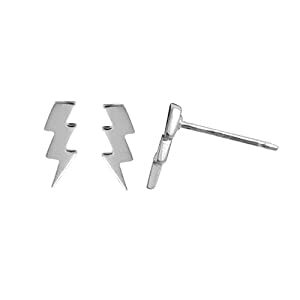 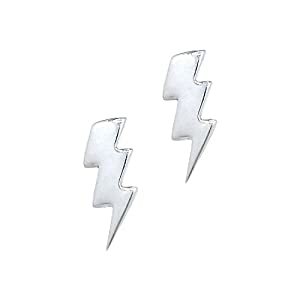 The Flash’s.00″.